Starting his career at Maskun Palloseura, Riku eventually came through the youth system at TPS, making his debut in the Veikkausliiga aged just 16. Over the next few years he became a regular first team squad member, spending the 2007 season under the charge of Mixu Paatelainen. A regular in the starting line-up in 2010, he scored a last minute goal to help TPS win the Finnish Cup in September. In January 2011, the midfielder joined Polish club Widzew Łódź on three-and-a-half year contract. 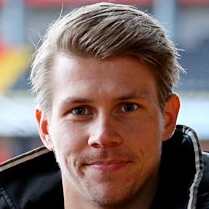 Having played for the Finnish national under-21 side, he made his senior national team debut in February 2011 against Belgium. After finding it hard to hold down a regular place in Poland, Riki was loaned out to Örebro in Sweden on a six month deal, and in January 2012 he was transferred to Hønefoss in Norway on a three year deal. A regular scorer in the Tippeligaen during his two seasons with Hønefoss, Norway's most successful side Rosenborg signed him on a four year deal in December 2013. During his time in Norway, he became a regular in the Finnish National side, playing in qualifiers for both the World Cup and the European Championships, and scored in a 1-1 draw with Wales in Cardiff. Although a regular in his first 16 months with Rosenborg, he was loaned out to Gothenburg in August 2015 for their last three months of the season, and played eleven times as they finished in 2nd place in the Allsvenskan. In January 2016, United manager Mixu Paatelainen brought his former TPS and Finland player to Tannadice in a loan deal until the end of the season. After just a handful of appearances, Riku returned to his parent club at the end of February. Riku was born on this date in Askainen, Finland. United made just two changes to the side that last weekend fell to defeat at Dens Park, Coll Donaldson and Mark Durnan replacing the suspended defensive duo Gavin Gunning and Ryan McGowan. New signing Riku Riski found a spot on the bench, whilst Robbie Muirhead also returned to the bench after a loan spell with Partick Thistle. 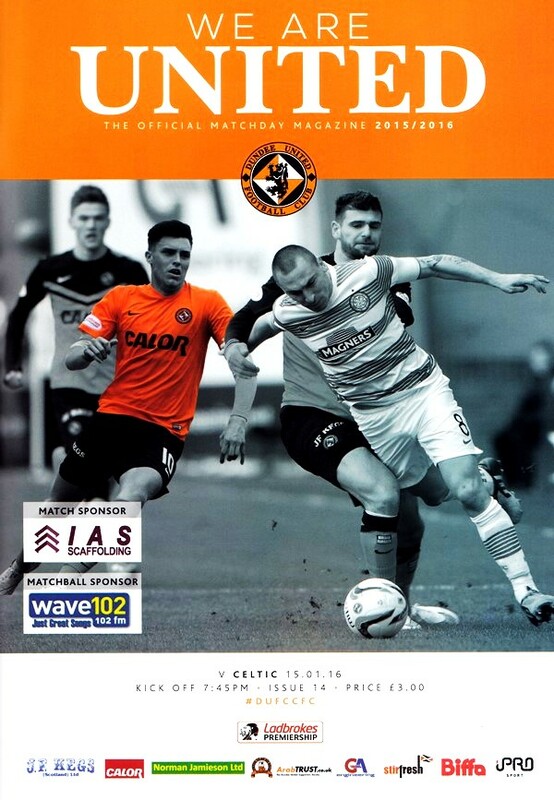 Mixu Paatelainen made just the one change to the side that started the goalless draw at Hamilton on Saturday. Ryan Dow dropped out completely with Paul Dixon returning to the starting eleven. New signing Edward Ofere was listed amongst the substitutes as was the returning Riku Riski. 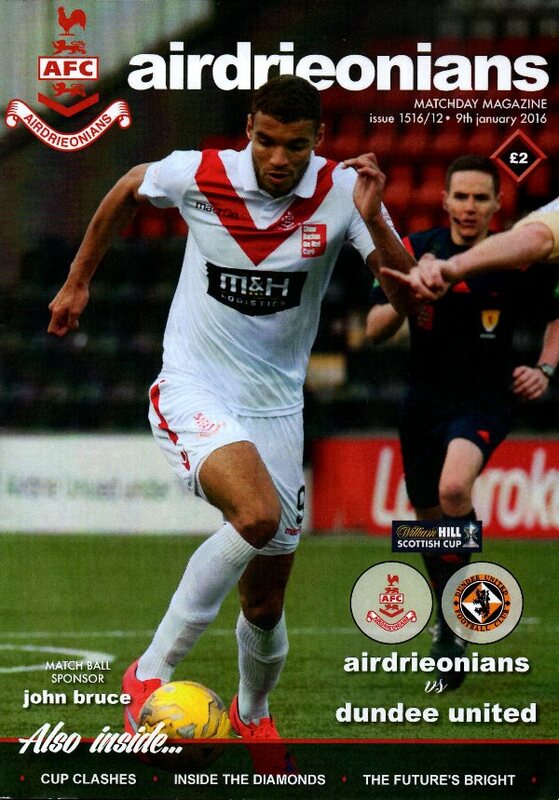 Former United man Morgaro Gomis started for Motherwell as did the experienced James McFadden.